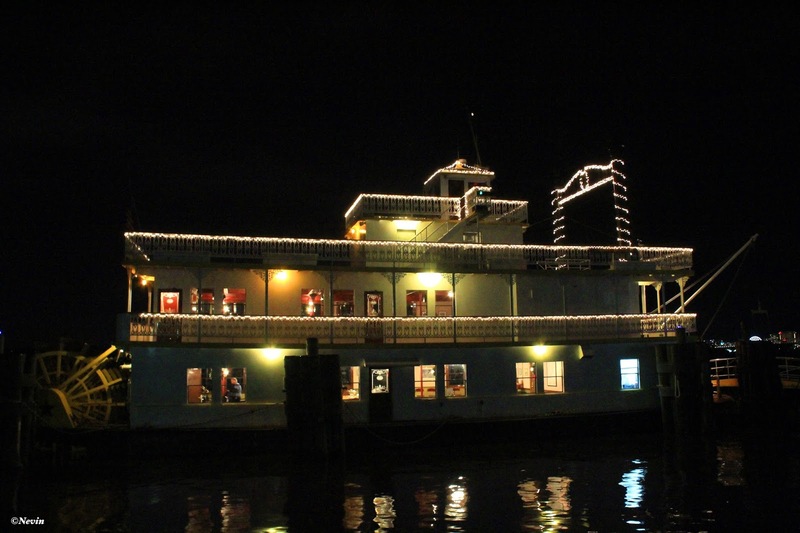 The Alexandria Holiday Boat Parade of Lights is a favorite holiday celebration in both Old Town Alexandria, Virginia and Washington, DC. Alexandria's harbor shines as dozens of illuminated boats cruise the Potomac River at the historic waterfront, led by Alexandria's fireboat, The Vigilant, and Washington, D.C.'s fireboat, John Glenn. The parade for 2016 was conducted on Saturday, December 3, 2016. 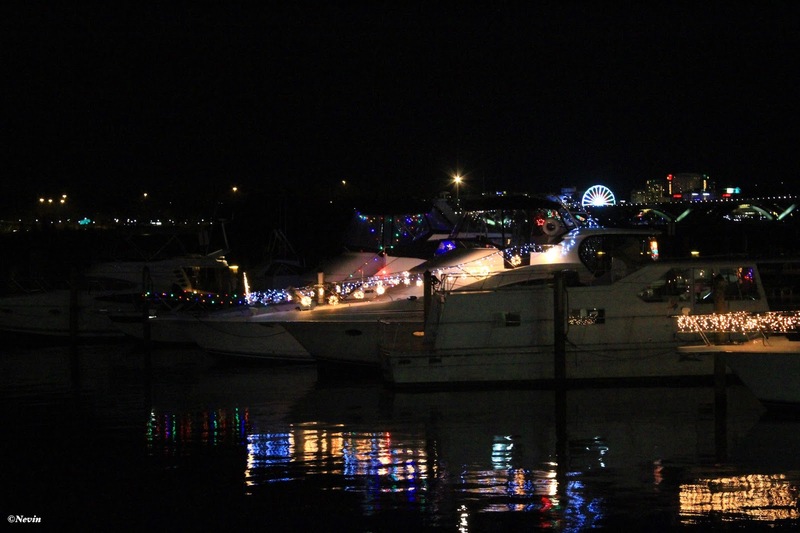 The boats are decked to impress a panel of judges who will award prizes in a dozen categories, including Best in Show, Thinking Outside the Christmas Box, and Hardiest Souls.